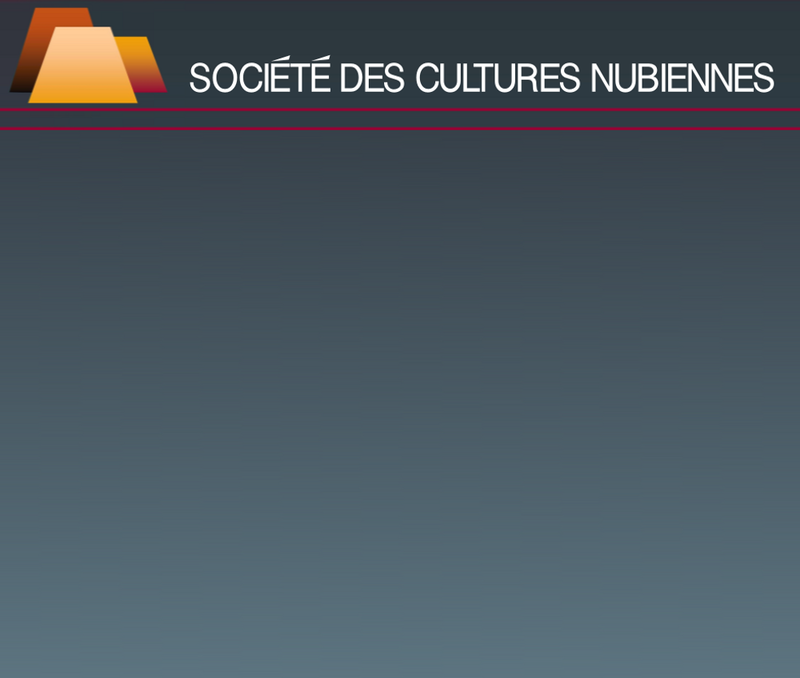 The excavations of the temple of Dangeil are the fruit of a Sudanese-Canadian collaboration, between the National Corporation of Antiquities and Museums (NCAM) and the Royal Ontario Museum (ROM) of Toronto. This temple is located on the east bank, at 380 km to the north of Khartoum and at about 50 km from the confluence of the Nile and Atbara rivers. The French travellers Linant de Bellefonds, in April 1822, and some months later Frederic Caillaud, discovered the sanctuary. The British scholars Crowfoot and Griffith, copied and published the Meroitic inscriptions. In 1951 and 1952 Crawford surveyed the temple and the area. The study carried out by NCAM and ROM includes 13 hillocks (koms) with an external agglomeration to the west and a fortified agglomeration to the east of the site. The latter is protected by a brick enclosure measuring 154 m by 132 m. The temple is dedicated to Amun and is located at the centre of the fortified agglomeration on the axis of the main entrance. It follows the plan of sanctuaries dedicated to this deity with an entrance pylon, a hypostyle hall, a vestibule and a sanctuary. 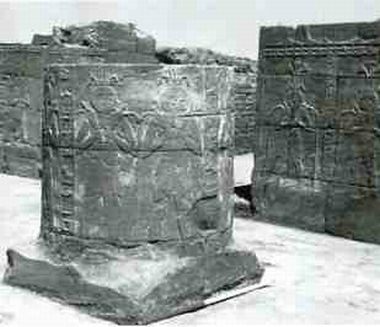 The decoration, as is noted on other temples of Amun of the Meroitic period, is devoted to the genie Hapy, a power connected to the Nile floods and the fertility they bring. A processional way of rams preceded the temple. Part of a cartouche of queen Amanitore, inscribed in hieroglyphs, and a block on which figures the image of a king, perhaps Natakamani, have been discovered in the fill of the sanctuary. 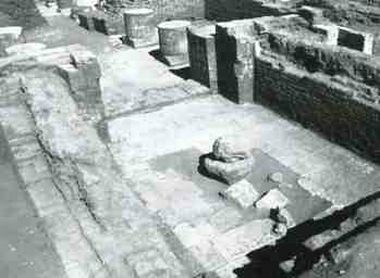 These finds indicate that the temple was in use during the I Century BC. 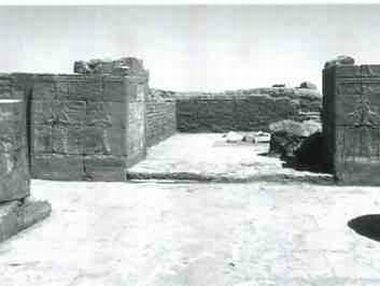 According to Dr Salah Mohamed Ahmed, the sanctuary was probably destroyed at the end of the kingdom of Meroe, undoubtedly during the IV Century AD, ash having been found in layers dating to this period in the temple.